We have been working with St Austell Brewery on their end of year film film entitled ‘The Story of 2016’. 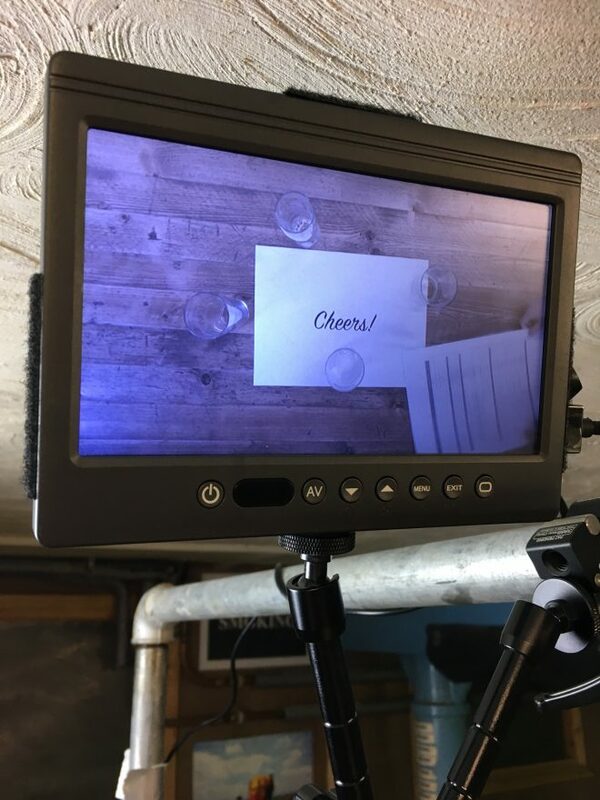 This project has required an overhead filming rig which we constructed in the old beer cellar with the help of the design team. We filmed on the Sony A7sii in 4k with a basic 3 point lighting system. The filming lasted a whole day as some of the sequences were quite complex as the timing of 4 sets of hands moving items in/out of frame had to be very carefully orchestrated.